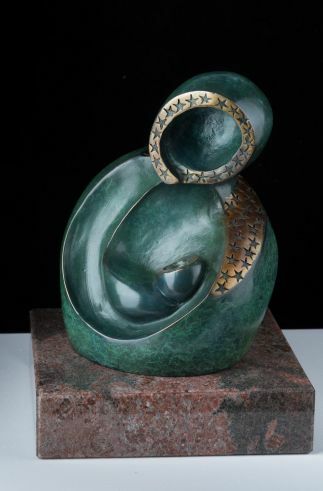 Born in Argentina, I studied Sculpture and Painting at the National Academy of fine Arts in Mexico City, where I spent nine years and developed a very special relationship with the brilliant and vibrant colors of the country. 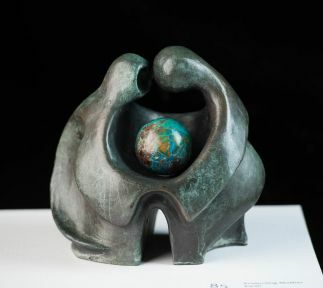 Many years of living in Germany gave me the opportunity to admire and learn from the works of the great Masters. 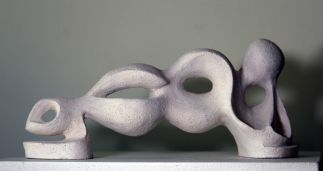 My sculpture was influenced by the works of August Rodin and the movement, passion and shapes of Henry Moore. 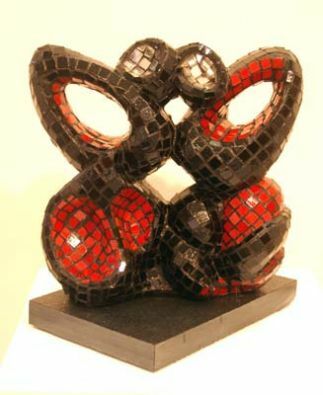 Moving with my family to Australia in 1986, I found a new variety of colours and styles that I included in my ceramic works. I dedicated a few years to experimenting with different silk painting techniques, creating a variety of polychromatic silk scarves that turned into real jewels to be worn for any occasion. 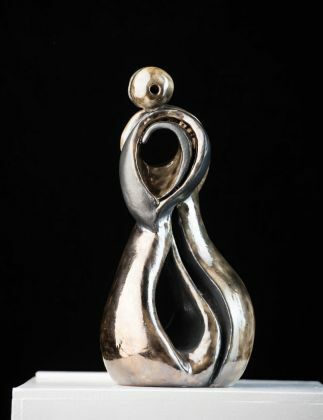 After several international moves and raising children I enthusiastically returned to my real passion – sculpture. 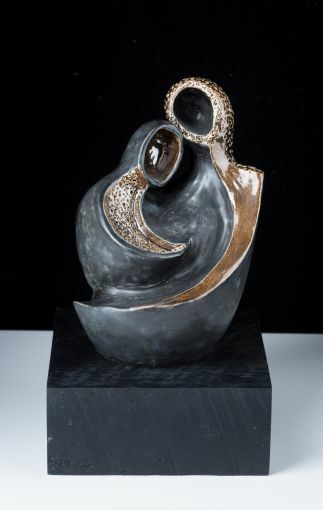 Working with clay and bronze, cement and marble, I delight creating pieces that display emotion, tenderness and feelings. 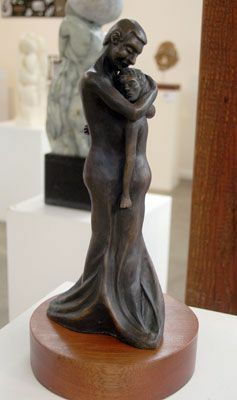 My heart’s desire is that my work gives as much pleasure to those who view it as it gives me in bringing those pieces to life. 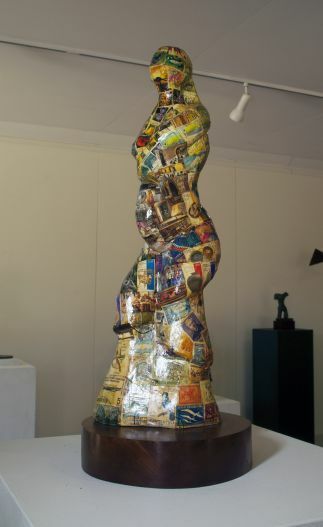 I have been exhibiting regularly since 2010. 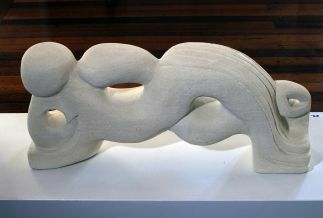 January 2012 Association of Sculptors of Victoria – Herring Island Summer Arts Festival Exhibition 14 – 29 January 2012. 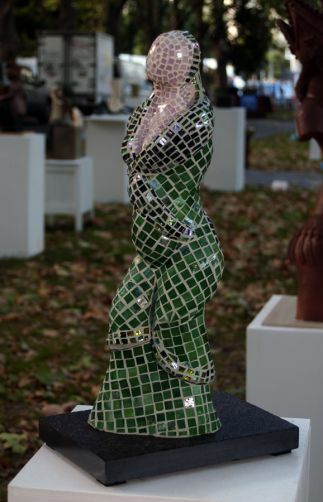 October 2011 MASTERWORKS in the Vineyard – Contemporary Art Exhibition. 14 -30 Oct 2011. Eltham, Victoria. 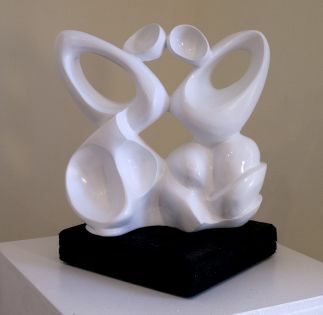 January 2011 Association of Sculptors of Victoria – Herring Island Summer Arts Festival Exhibition. 15 -30 January 2011. December 2010 Contemporary Art Society of Victoria. Art at Burnley Harbour, Outdoor Art Exhibition, 3-5 Dec 2010. November 2010 Elliot with the Association of Sculptors of Australia Gallery – 356 Punt Road South Yarra. November/December/January Exhibition. June 1987 Hoechst Arts & Crafts Exhibition – Melbourne, Australia. 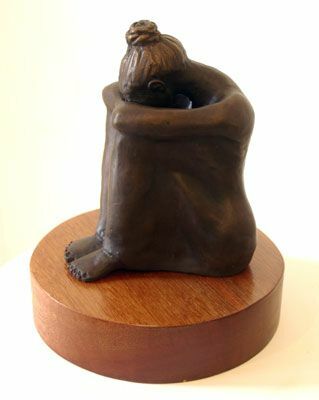 1st Prize Award for “Sitting Woman” a bronze piece. 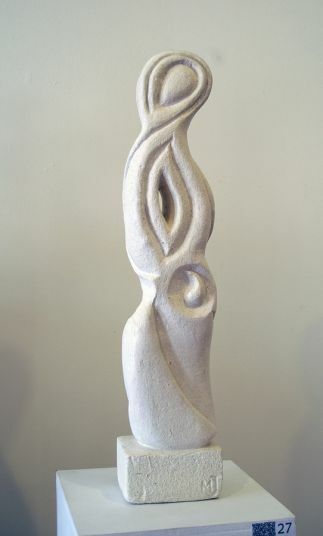 And 3rd Prize Award for “Standing Woman” a cement and marble piece with a marble base. 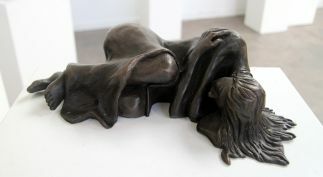 2011 Dalchem Prize Award for “Dreaming” exhibited at 2011 Annual Sculpture Exhibition and Awards at The Light Factory Gallery, Eltham. 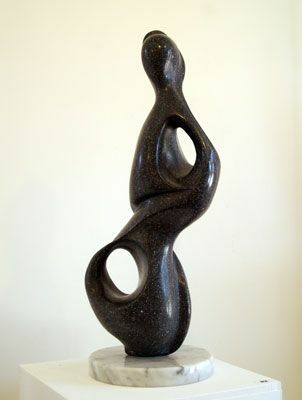 2011 People’s Choice Award for “Dreaming” exhibited at 2011 Annual Sculpture Exhibition and Awards at The Light Factory Gallery, Eltham. 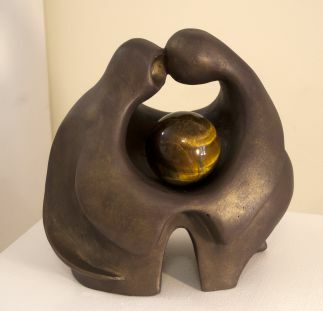 2010 People’s Choice Award for “The Embrace” exhibited at 2010 Annual Sculpture Exhibition and Awards at The Light Factory Gallery, Eltham.